Courtesy of DENNIS ECKMAN, Keller Williams of Central PA. Please, send me more information on this property: MLS# 1000803403 – $374,900 – 504 Bosler Drive, Carlisle, PA 17013. 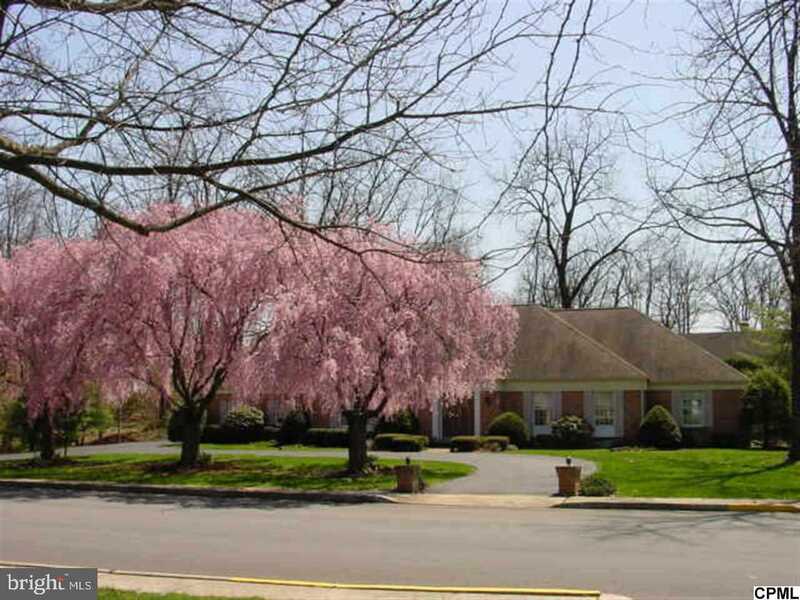 I would like to schedule a private showing for this property: MLS# 1000803403 – $374,900 – 504 Bosler Drive, Carlisle, PA 17013.